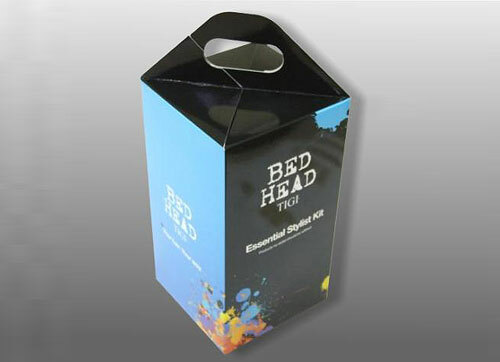 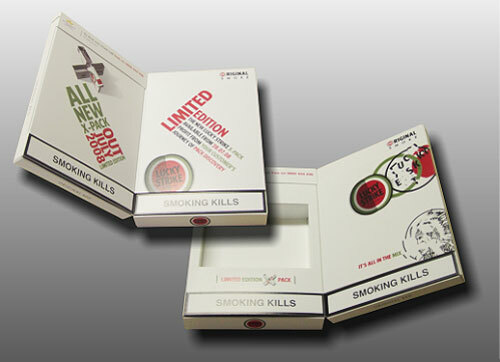 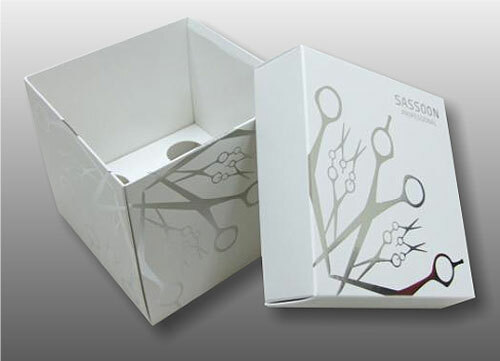 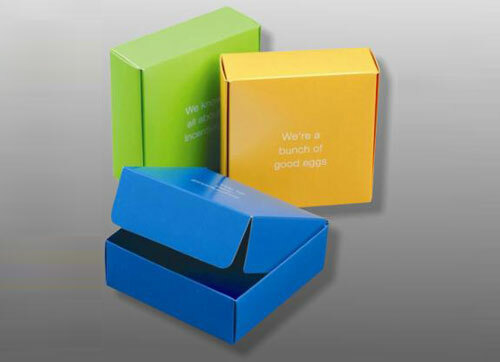 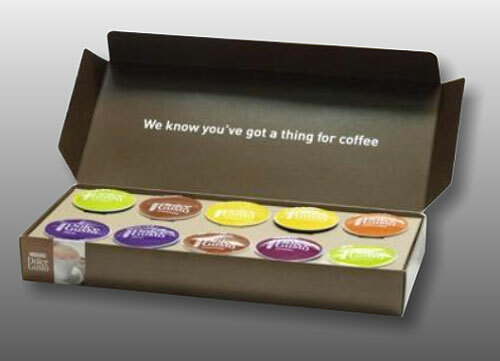 We split packaging into two separate disciplines; Cartons and Presentation Packaging. 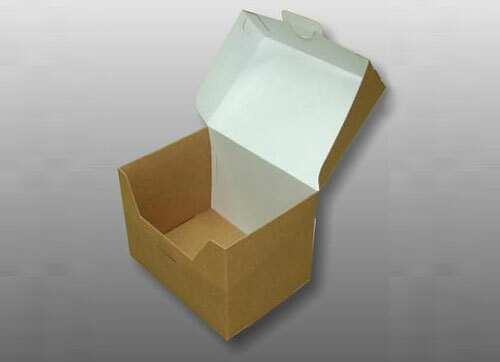 The first is anything that would be classed as a conventional carton, just a box to put things in, which can be made from Solidboard or the various white & brown grades of Corrugated. 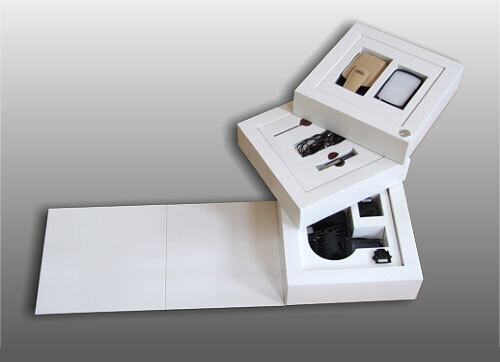 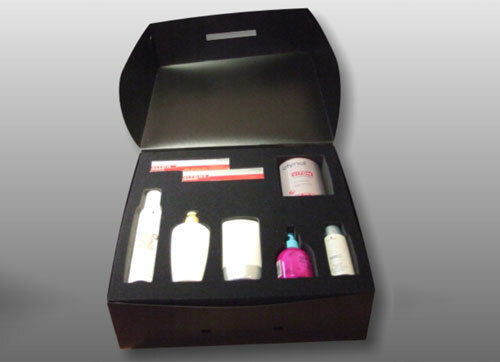 Presentation Packaging could almost be a separate classification, it again holds a product, but can be much more complex, sometimes employing multiple components and materials. 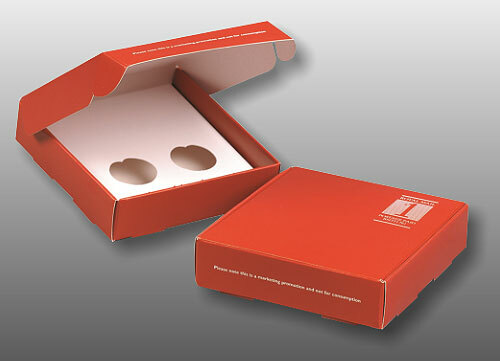 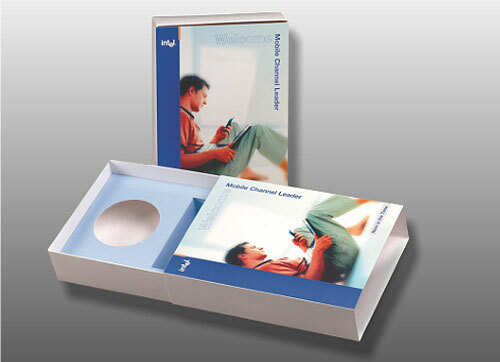 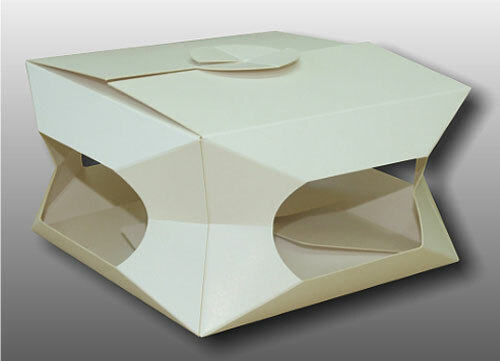 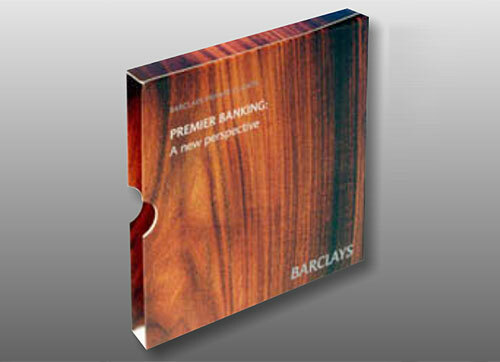 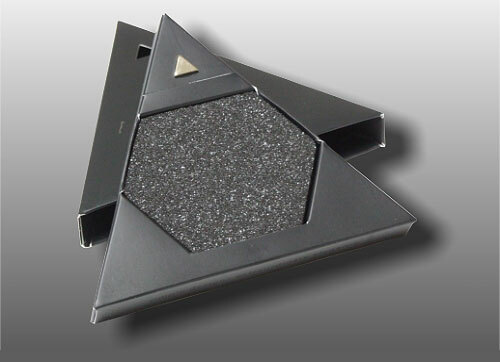 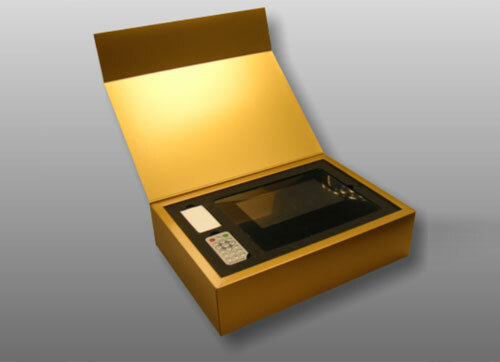 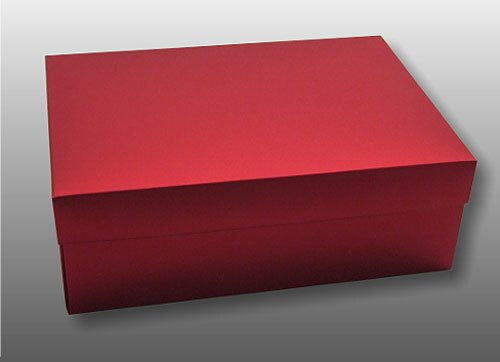 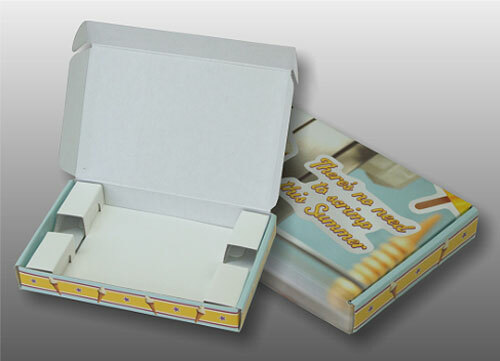 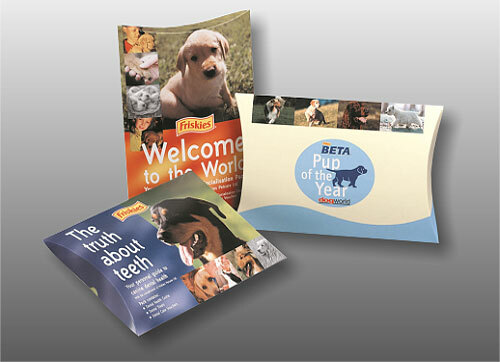 We are now introducing Foam into our Packaging, Direct Mail and POS ranges. 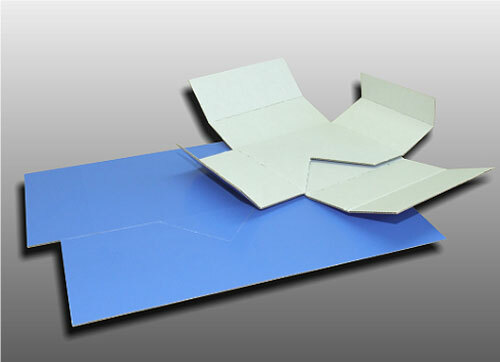 This can consist of simple open cell foam pads for cushioning to closed cell foams with multi depth apertures shaped exactly to fit your product and display it safely.